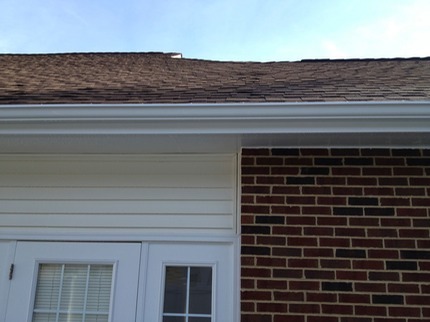 The chemical stain comes from asphalt in a home's shingles. 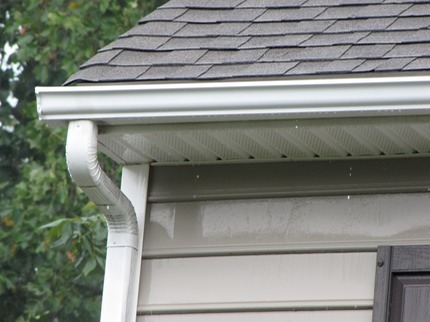 �We can restore your rain gutters to a brilliant white again! 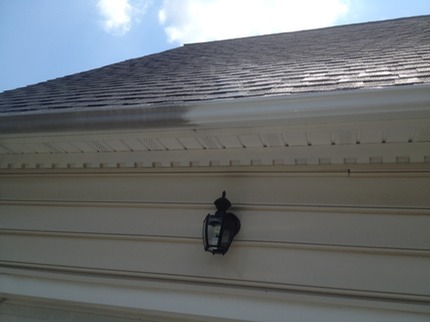 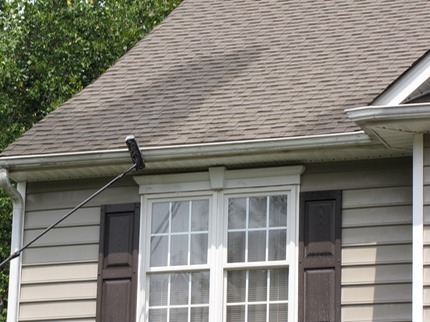 Organic stain removal is included in a house wash.
We can repair damaged gutters too.